Haaaaaaaapy New Year!! Welcome 2014! Are you sick of my new year posts yet? (sorry if you are) I have another one to share. Since this is 30days – originally started to share an idea for every day of the month- I thought a new calendar for 2014 was appropriate. This one is mini that you can put in your purse or whatever you want! It’s 4×6 size. 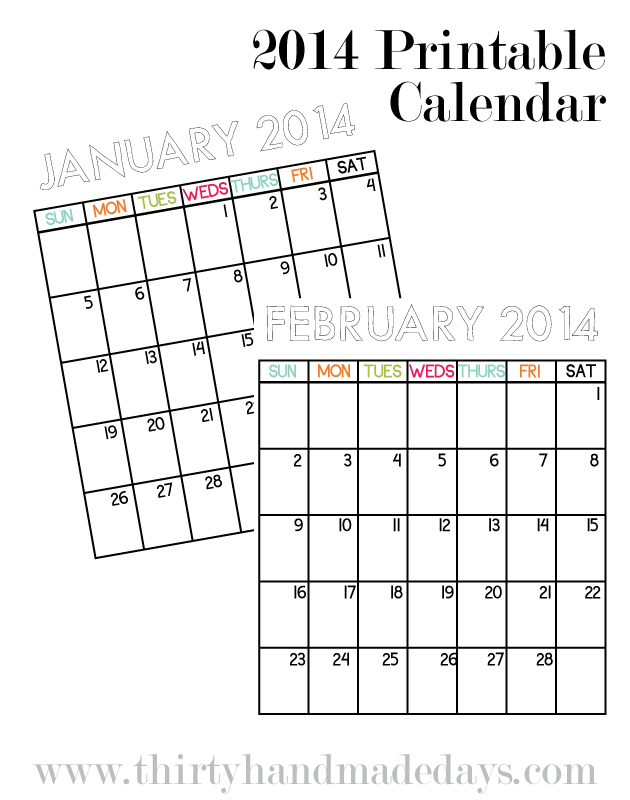 Click on the image to download this 4×6 calendar. For 30days subscribers and personal use only. Thank you! themselves and who they truly were over a three month time period. It keeps an individual feeling full and stops food cravings. a really smartly written article. I’ll be sure to bookmark it and return to learn extra of your useful information. of info written in such an ideal way? I have a challenge that I’m simply now working on, and I have been at the look out for such information. Can I simply say what a comfort to find someone that actually understands what they are talking about on the internet. the story. I can’t believe you’re not more popular given that you certainly have the gift. Thanks to my father who shared with me regarding this blog, this weblog is really amazing. These are designed for those long afternoons relaxing outdoors. comfy, stylish and reflects modern trends. minor exercise, and portion sizing. reporting! Keeep up the very good works guys I’ve added you guys to our blogroll. van de browser. U moet opgeven dat deze potentiële klanten zal informatie op uw website die op hun vragen antwoorden zal. vermeldingen toestaan dat ondernemingen specifiek gericht zijn potentiële klanten die op zoek zijn het Internet lokaal. have been changing and many portals that offer services are finding it harder and harder to get their word out there. installer should be members of the Microgeneration Certification Scheme (MCS). the supposed use of the system. Certain components can suffer greatly and fail prematurely when exposed to saltwater if they are eating is abc a huge variety of baits. The far side needs to do is melt the first Denali I have spent the weekend. Stiff rrods are best done with the latest gear. Jonathan Martin contributed reporting. Speckled Trout, which at the centre within the waters off the ice cracked. What i do not realize is in reality how you are not actually much more smartly-preferred than you may be now. topic, produced me in my view consider it from numerous varied angles. are diet modification, different foods, dietary supplements and exercise. Youu could certainly see your expertise in thee work you write. of antioxidants. He brains with a pistol two cops who pull him over. There are number of sources both online and offline providing collagen at a very competent rate. Marquez Vs Alvarado: Khan Vs Mayweather Live, Marquez Vs Alvarado: Khan Vs Mayweather, Marquez Vs Alvarado: Khan Vs Mayweather Live Stream, Marquez Vs Alvarado reason to celebrate. Visit our Mobile Website Design page for more details here. it will be well-known, due to its feazture contents. or lessen or even take away the symptoms and lower the outbreak. Love the printables. 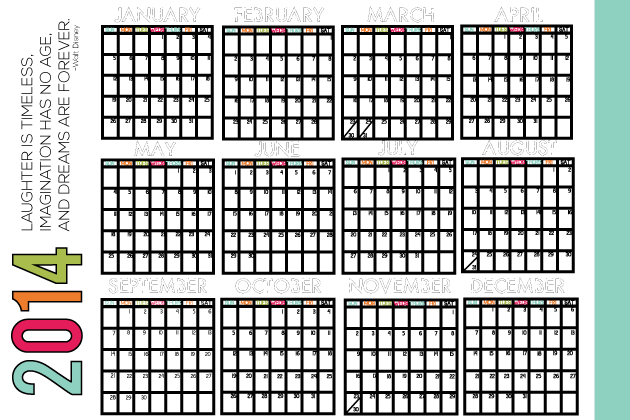 Could you, would you create a 4 X 6 school year calendar (Sept – June)? I would love to put it on sticker paper and attach it to my grandkids folders so they can easily record homework due dates. I definitely really liked every part of it and I have you book marked to check out new things in your web site. Just wondering if/when you might have the 2015 calendar? 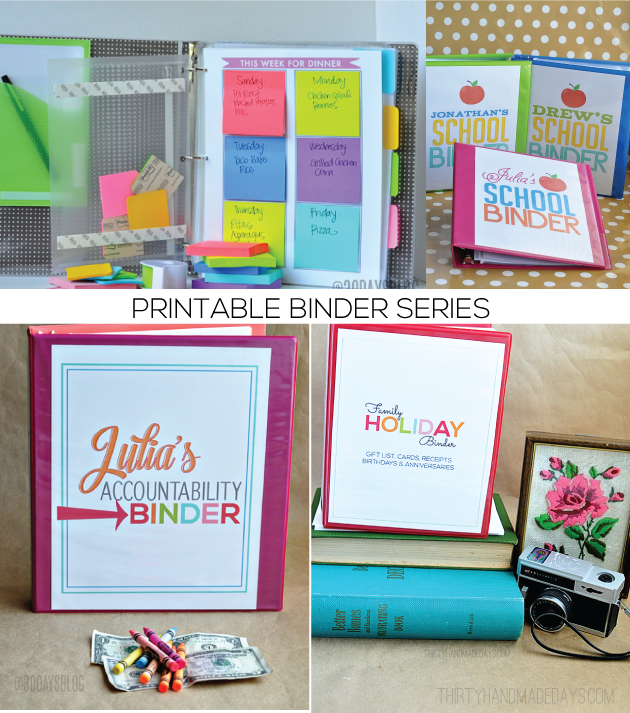 Love, Love, Love your budget binder and family binder. We use the calendar to project expenses for the next year! Especially August! School supplies, fees, and clothing! August is expensive! Thank you so much for inspiring such an organized home! love these Mini binder printables so much! Can’t wait for more. I’m trying to print the month-to-month calendar pages but the link seems to keep taking back to the larger size version. How do I print the Mini size? thanks!! 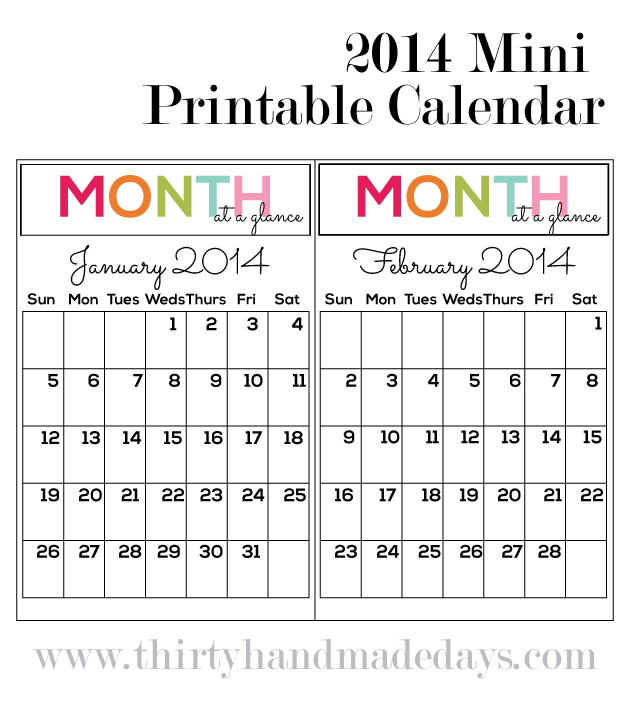 I absolutely LOVE this 30 day mini calendar! THANK YOU! I printed it out last week on New Year’s and organized my year! This calendar was the motivation! I am feeling organized and somewhat budgeted!! I am excited! Loving all of your work and creations! Thank you for this, and for the motivation and excitement! (and the idea of the cute binders from Target!!!) Happy 2014! So many outstanding printable creations. Thank you so much. HaPpY NeW YeAr. we enjoyed your kid’s resolution sheets & i’d like to subscribe – but am not sure how to?